Whoaaaah! 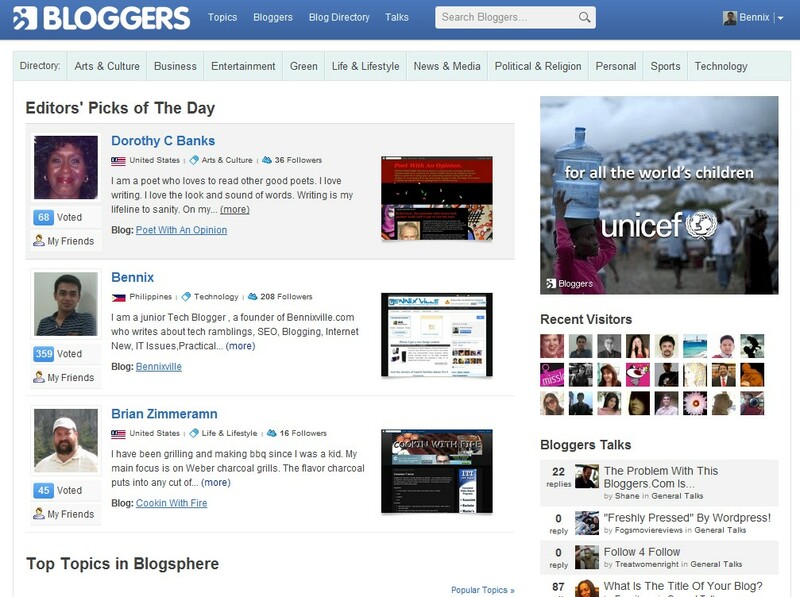 I am very happy this morning because I was one of the three being featured at Bloggers.com as an Editor’s Pick of the Day. When I open my profile I see lots of heart-warming greetings, invitations and votes. I didn’t know yet until I checked the homepage and I was surprisingly there. lol…. An honor for me and it inspires me a lot to blog and connects with other bloggers every time.Many thanks to Bloggers.com! If you haven’t joined yet in Bloggers.com, join now and meet some millions of Bloggers worldwide.Plus a chance for you to build your reputation, get featured and more incoming traffics to your blog. And off course don’t forget these brilliant people that you should add at Bloggers.com. char!.. And the rest of the popular bloggers that I missed to include…Please let me know if you like me to add you here…That’s all. Happy Blogging. Cheers!